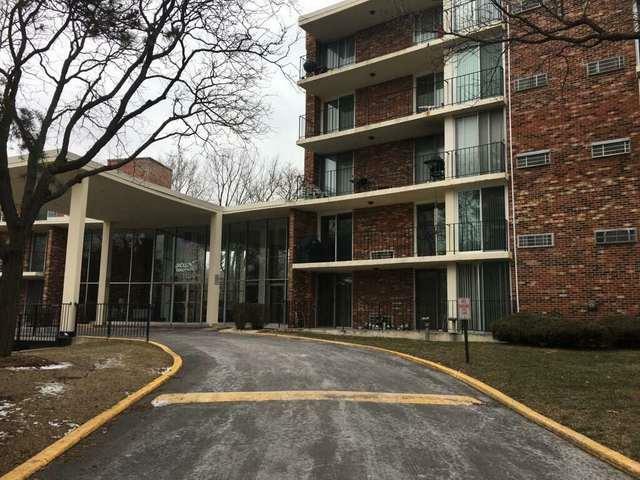 Bright and sunny 3rd floor/top corner condo with residential view. 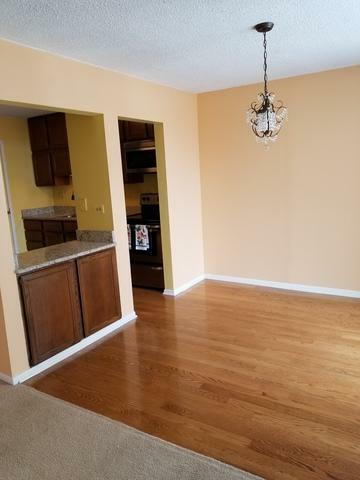 Updated and very clean, this is a quiet, ready to move in 2 bedroom/2 bath unit. 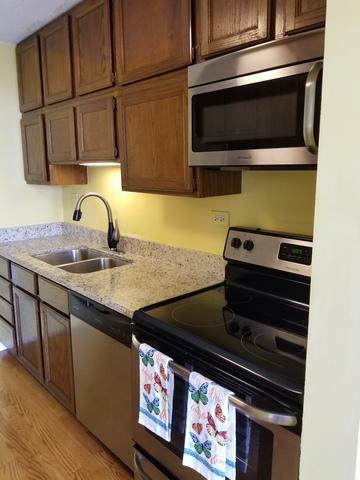 All new oversized thermal doors, updated kitchen, bathrooms and granite counters throughout. 2 new AC/Heating Units. Laundry and storage on 1st floor. Secure underground heated parking in elevator bldg. 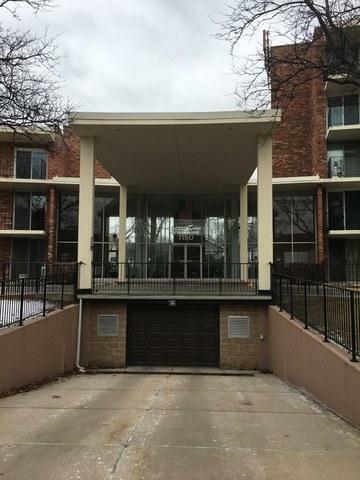 This large balcony unit is in sought after Jackson Terrace Condo's. A Must See!